There is a good tradition of hockey at Sweet Valley, with a long line of provincial and zonal representatives over the years. 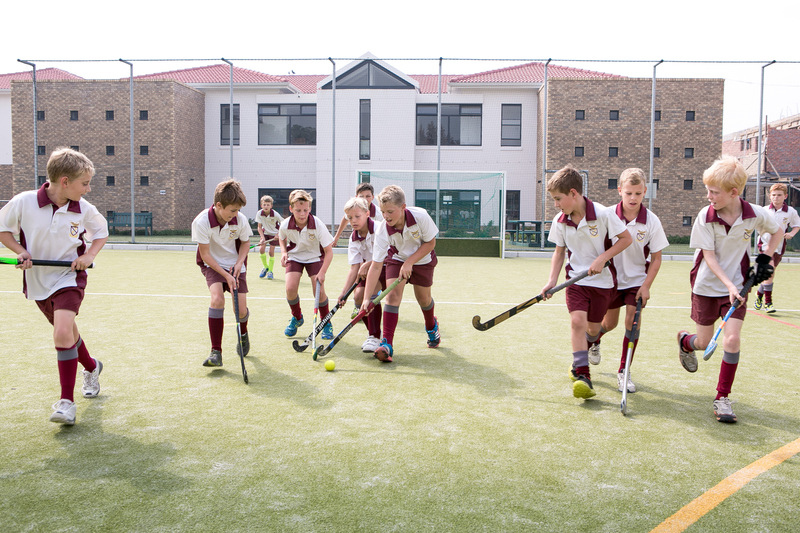 Hockey is offered from Grade 1 (U7), and inter-school matches are played from Grade 3 (U9) to Grade 7 (U13 and U14). Practices and matches take place at both the Bergvliet Astro and Constantiaberg Hockey Club.